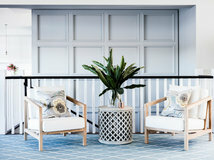 The easy, casual luxury of Hamptons styling is hard to resist – and with our twin passions for low-key elegance and indoor-outdoor living, it’s a look that works particularly well in Australian homes. 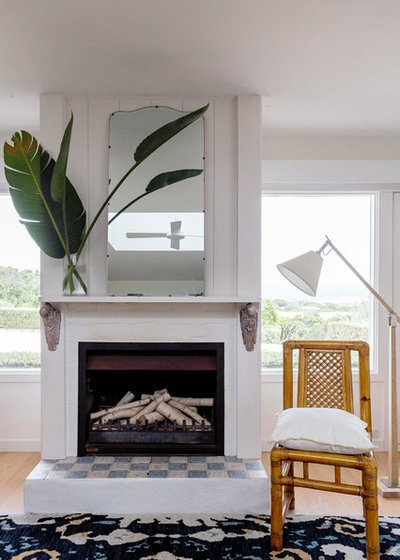 If you’re considering giving your home a coastal-chic makeover, look no further – here, three design experts reveal the key elements of the Hamptons look you need to know about. 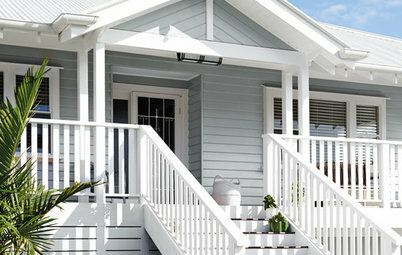 Weatherboard cladding is synonymous with the Hamptons look and will give your home a fresh, modern feel. My advice is to choose horizontal cladding, preferably made from a material such as cement composite over traditional timber, which is prone to splitting and fading in our harsh climate. 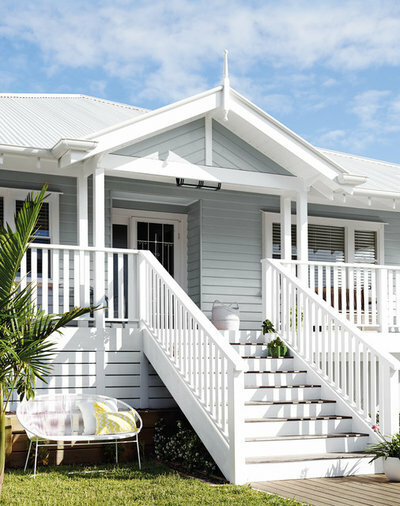 I prefer the look and feel of wide weatherboard cladding – I think it looks more sophisticated than slimmer panels. When it comes to choosing an exterior colour palette, my favourite palettes include mid-grey cladding with a cool white for door and window trims, or deep-blue cladding with warm white trims. 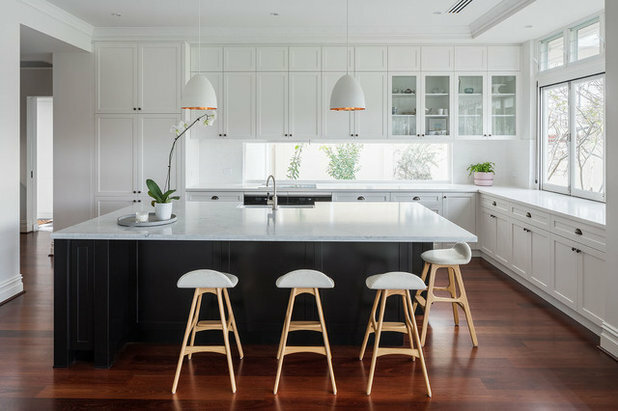 Spacious, breezy and cosy Shaker-style kitchens are a feature of classic Hamptons homes, and their simple, functional look works brilliantly in Australian homes too. 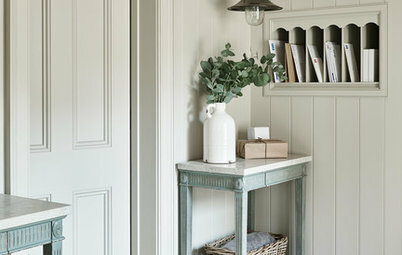 The look is simple and fuss-free, with doors and drawer fronts that have a panelled profile and often a slightly bevelled edge. 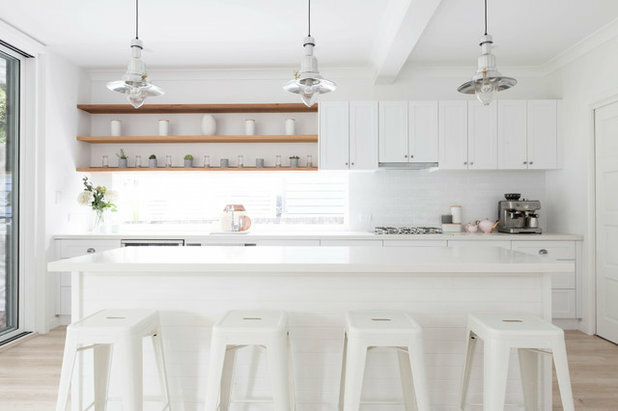 White is the perfect colour choice for a Hamptons kitchen, maximsing the sense of light and space. 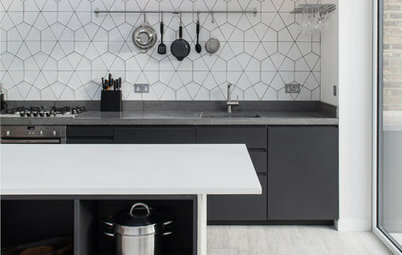 Bear in mind when you’re selecting a white that it will look different in your kitchen to how it does in store, as it will be affected by the surrounding colours. 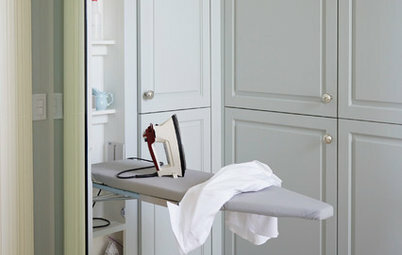 My advice is to take colour samples home and place them next to the fixtures and finishes they’ll sit beside in your kitchen, so you see what colours and tones the white will throw. I adore the layering of detail in the Hamptons look, from the cornices and fretwork through to the furniture and furnishings. Nothing is flat and plain, and the more you add the more charming it gets. 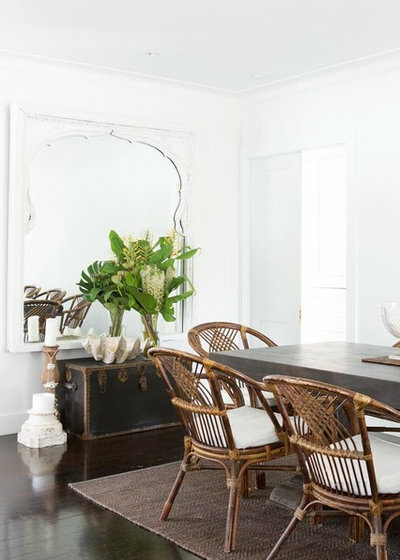 One way to achieve an interesting, layered look is to put your collectibles and treasures on display on the horizontal surfaces in a room, such as the mantel piece, coffee table or hallway console. 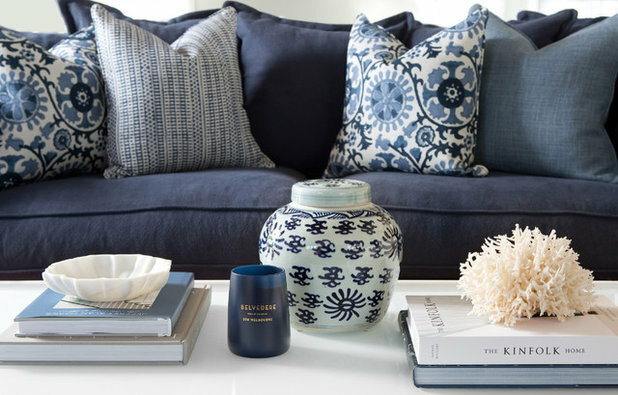 Style your vignettes with care – they tell your story, after all. 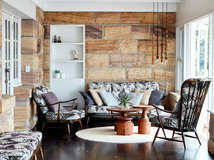 And remember, if displaying shells and coral (key features in Hamptons styling), always choose sustainable sources. Greenery is key to the Hamptons look – the bigger the better. Palm leaves, agaves and yukkas work brilliantly inside. 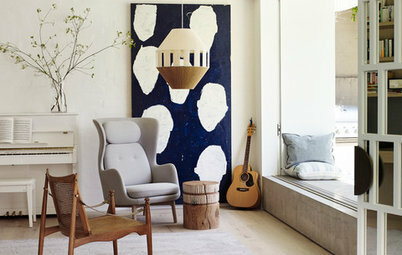 Display them in various ways, from inside clear vases or Turkish pots to cradled in a straw bag. 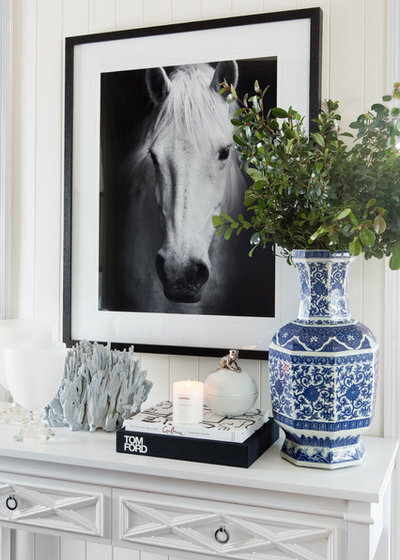 I love displaying greenery on fireplace mantels, dining tables and bathroom vanities. 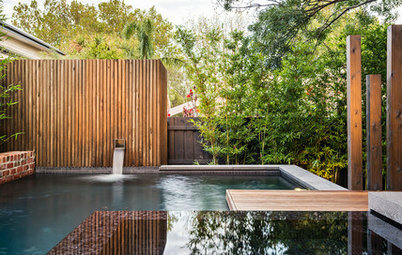 How Do I… Create a Hamptons-Style Garden? 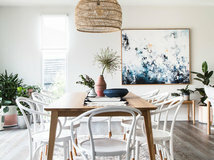 Australian homes lend themselves to a more modern version of the classic Hamptons look – think cool whites with blue-based greys and black accents. Layer up the natural materials – think furniture in rattan, jute and timber, with sofas and cushions upholstered in tactile linen. 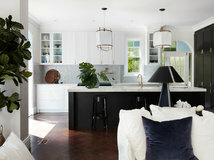 These are all fairly standard features as far as Hamptons style is concerned, but the real fun comes in how you interpret the materials in your home. 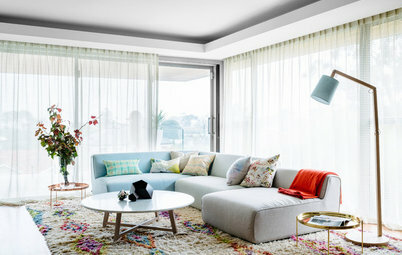 My advice is to build your scheme around one solid, base piece in a room, such as a linen sofa with a washable slip cover. How Do I… Create a Hamptons-Style Exterior? 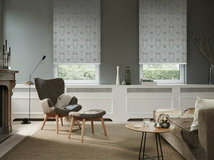 Maximising natural light is a no-brainer – it’s an easy way to lift the look and feel of any interior. 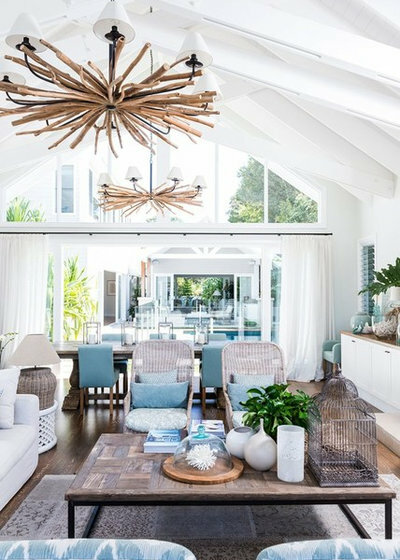 What makes it particular to Hamptons style is that every decorative decision is geared around taking advantage of a room’s light and views. 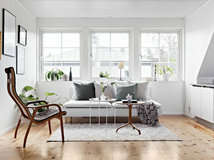 Forget heavy drapery – instead, opt for light-enhancing window treatments such as plantation shutters and sheer curtains. 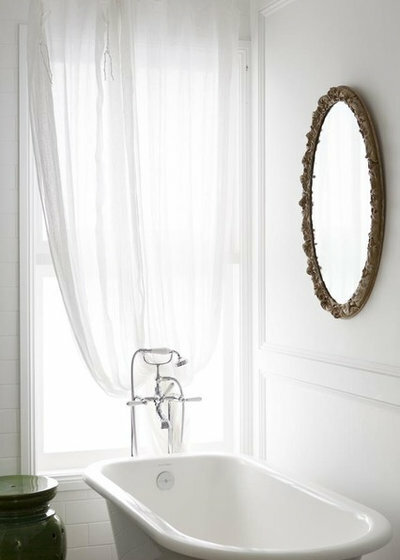 Do you love the Hamptons look? Tell us why in the Comments below. And if you enjoyed this story, don’t forget to like it, share it, save it and join the conversation. I absolutely love the Hampton look it gives that crisp clean feeling also can be dressed up and it gives that casual classic look. 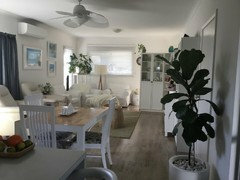 Popular Houzz Series How Do I... Choose Fast-Growing Privacy Plants? 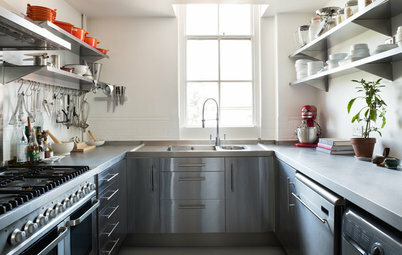 Popular Houzz Series How Do I... Create a Hamptons-Style Exterior?